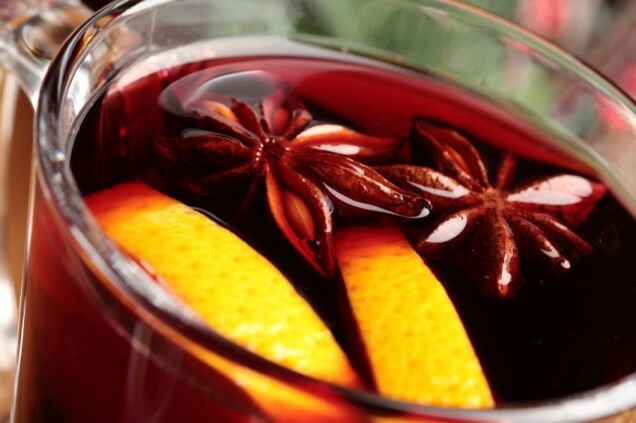 Mulled wine is synonymous with Christmas for many of us. 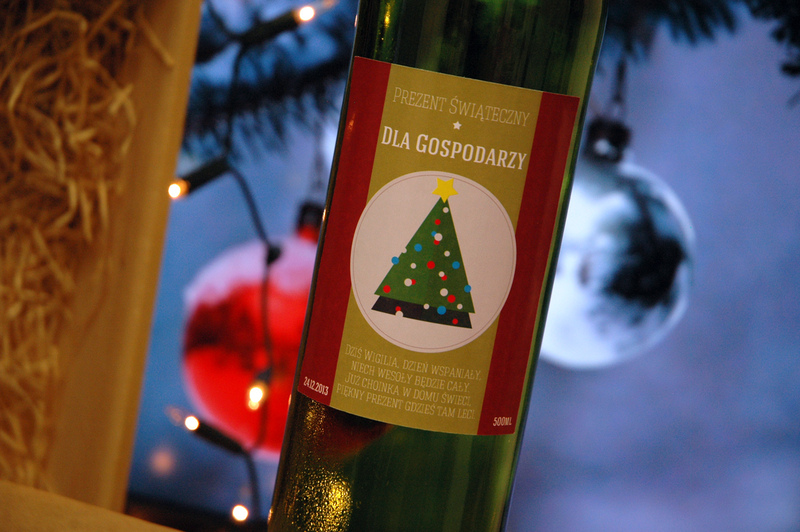 Do not buy mulled wine made in fast-food manner in microwave – you can make it at home and effect will be delicious! There is a lot of mulled wine recipes over the internet. 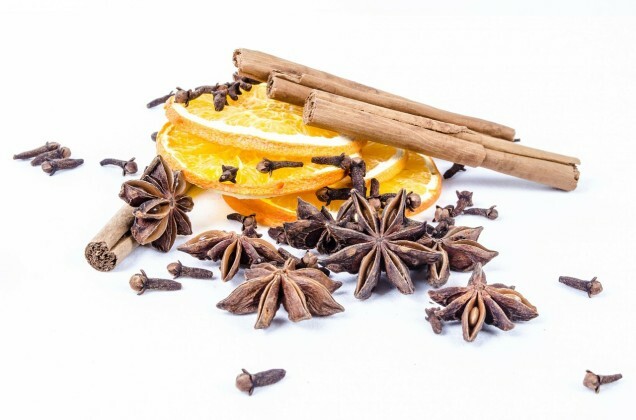 Nevertheless, there are several ingredients which appears in almost all of them: oranges, cinnamon, cloves and last but not least – wine. Do not bother with expensive wine – a homemade red wine will work beautifully! Ideal gift – homemade wine – is also good for mulled wine! Grate 1 orange and 1 lemon zest. Cut oranges and lemon in half. In a saucepan over medium heat, combine cinnamon, cloves, allspice, oranges, lemon, peeled ginger root and of course red wine. Heat gently, but don’t bring to the boil. When it is already heat up add water and stir in 4 tablespoons of the sugar. Keep hot on medium to low heat for about 20 minutes to let the flavours infuse the wine. And how to make a non-alcoholic kids’ version? It is simple – just replace red wine with juice. You can use apple juice or cranberry juice for better flavour and colour. It is so yummy that they are sure to enjoy.